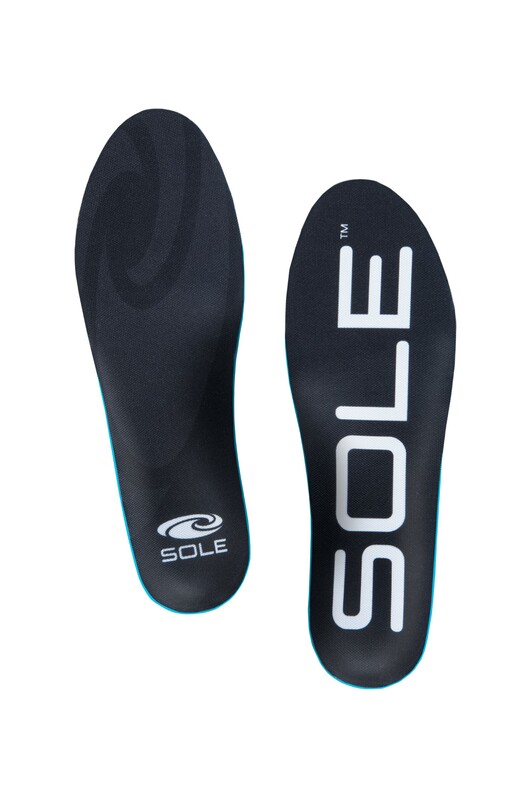 Sole Active Thick Insoles - Ultra Cushioning. 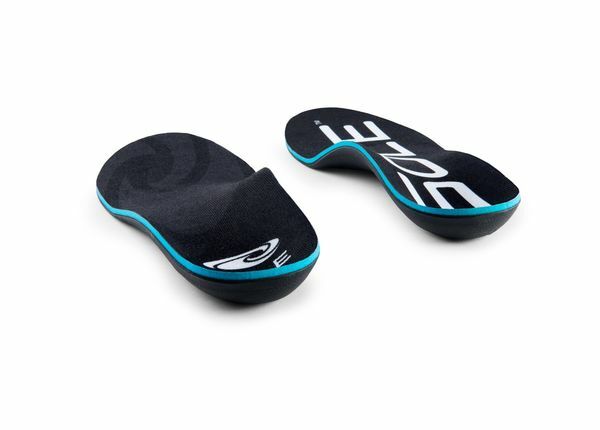 Sole Active Thick Insoles feature an ultra level of softec cushioning. 3.2 mm of Softec cushioning will keep your feet happy. Tried, true and proven effective, the Active Thick footbed features Sole's signature shape for everyday comfort. With SOLE's trusted customizable support, the addition of Polygiene® odor control technology, thick volume Softec cushioning and a moisture-wicking topsheet, this footbed provides comfort wherever you feet may take you. This footbed is ideal for loose-fitting footwear such as hiking boots, work boots and footwear with removable insoles. 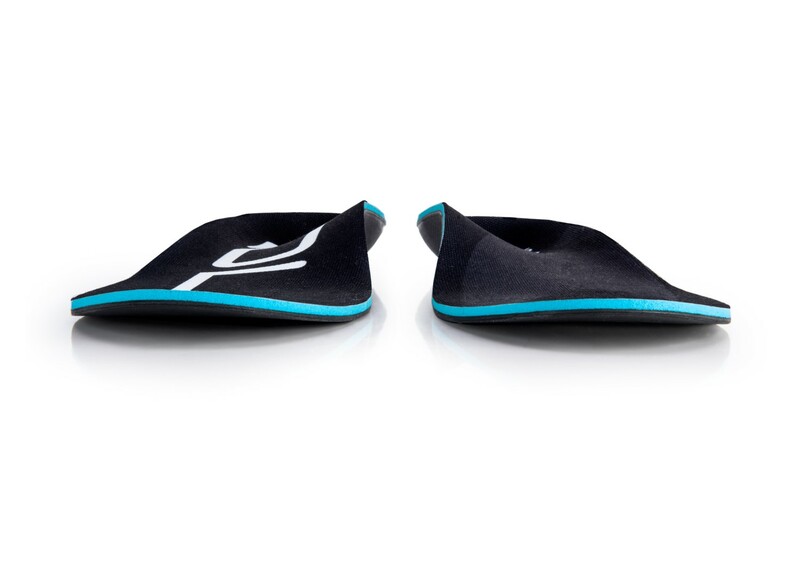 Sole insoles are heat / wear moldable - you can put them in the oven and step into them to conform to the shape of your feet or just wear them and they will get more comfortable over time. View SOLE Insole Molding Instructions for more infomation on how to customize SOLE footbeds. 3.2mm Thick Softec provides an Ultra level of cushioning for extraordinary all-day comfort. Perfect for footwear with removable insoles. Tremendously assists those who deal with the daily discomforts of plantar fasciitis. Aligns your foot to a natural, healthy shape while simultaneously limiting lower limb pain and preventing injuries. Two options for molding the orthotic: heat in the oven, or wear repeatedly. The footbed will adapt to your unique foot after a few days of regular use. Zero drop heel - the heel sits at the same height as the ball of the foot. Vegan-friendly - SOLE insoles contains no animal products or by-products. Latex Free - Designed without the use of latex or latex by-products. Accepted by the American Podiatric Medical Association (APMA) - certifies that they are beneficial in promoting foot health. 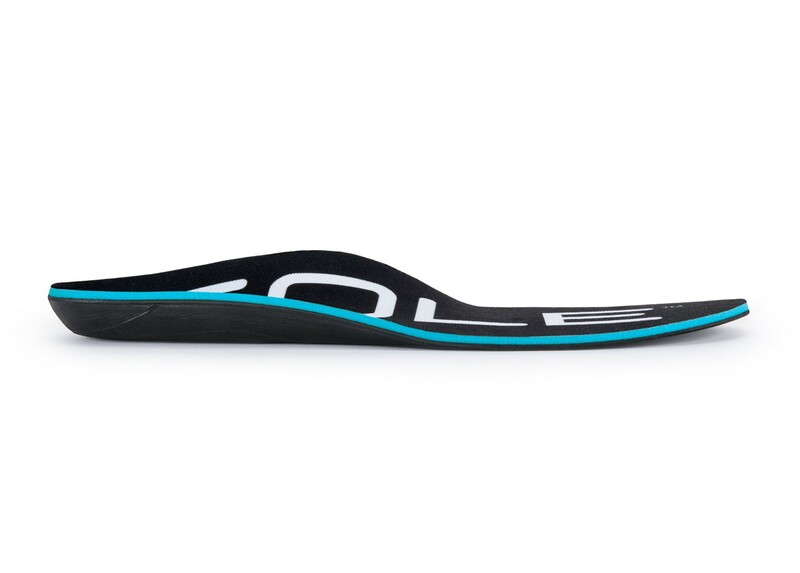 Love these orthotics! They feel great and my feet feel great even after a grad workout or long run. Advantages: Cost less than most other orthotics. Fit is great. They last a long time. The insoles seem to work well for my son. I spoke to a customer service person before ordering and she was very helpful. I was very pleased with the customer service I received. I had several questions and they were answered to my satisfaction and she helped me pick the right insole for my son. 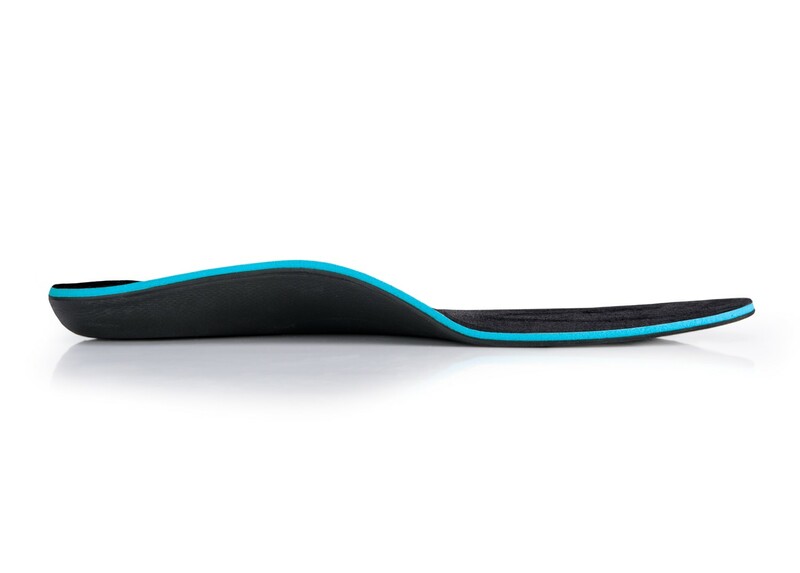 My son said that the insole supports exactly where he was having pain and he is very pleased with them. We will definitely be back for other products. Great product. Feet felt better after 2 days. Bought a pair for all my shoes! After wearing 2 days foot pain diminished considerably. Advantages: Pain gone after wearing one week. Disadvantages: I thought they were priced a little high considering I needed them for all my shoes.